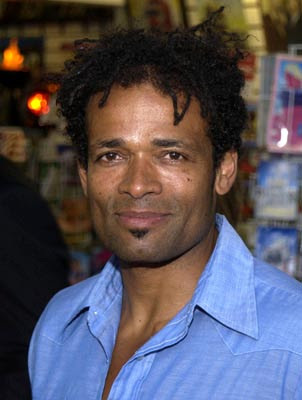 The Black Hollywood File: MARIO VAN PEEBLES TO DIRECT "BAILEY"
MARIO VAN PEEBLES TO DIRECT "BAILEY"
Michael Clarke Duncan and Morgan Simpson will star in and Mario Van Peebles will direct indie drama "Bailey." Heavy Duty Entertainment's Jeff Balis and Rhoades Rader are producing along with Charlie Poe. The film, which will lens in Nashville in August, centers on spiritual redemption against the backdrop of Memphis blues. Simpson scripted and will play the title character. Van Peebles recently wrapped Yari Film Group's "Kerosene Cowboys," starring Cam Gigandet, Bill Pullman and Rachael Leigh Cook.